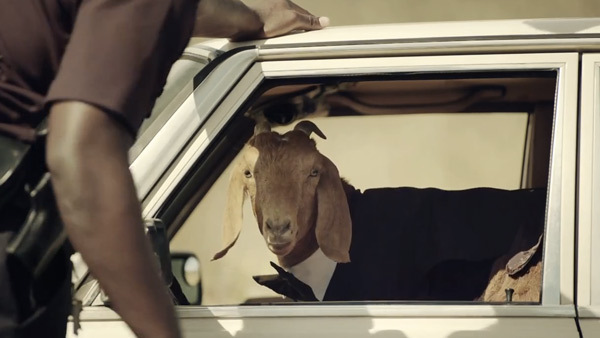 Tyler, The Creator is back with the visual for ‘Buffalo’. 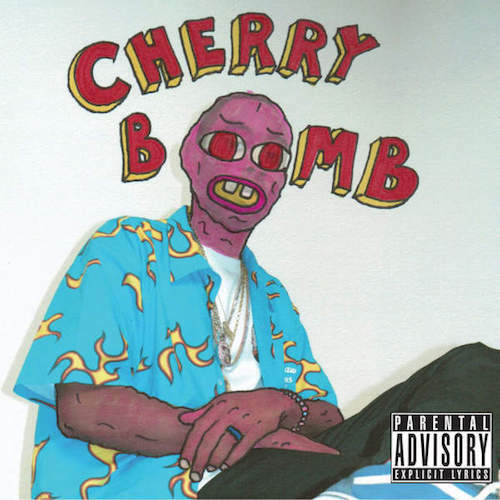 Tyler the Creator has released his new album Cherry Bomb on iTunes and one of the tracks is called “Smuckers” featuring Kanye West and Lil Wayne. Listen to a stream below. After performing at Camp Flog Gnaw in the LA Coliseum last weekend, Tyler, The Creator grabs Pharrell for a quick interview. Watch Felicia’s latest adventure below. 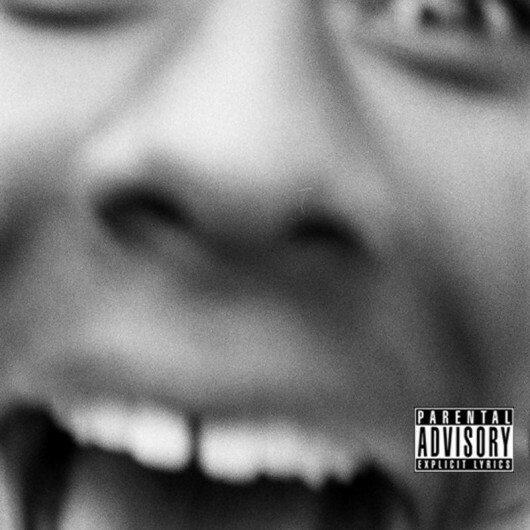 Odd Future’s frontman Tyler, The Creator hit the UK shores to perform at the O2 Academy Islington on 30th March 2013. This was ahead of his Wolf album release on April 2nd 2013. KillerHipHop’s very own Wesley was on hand to witness the event and soak up the atmosphere. Check out his exclusive review after the jump. Odd Future’s Tyler, The Creator took his Wolf tour to the UK where he performed at the Islington Academy on Saturday Night (30th March 2013). His album Wolf is out on Tues. Above he performs IFHY live for the first time. After the jump check out his performances of Jamba, Cowboy, Domo 23 and Yonkers.